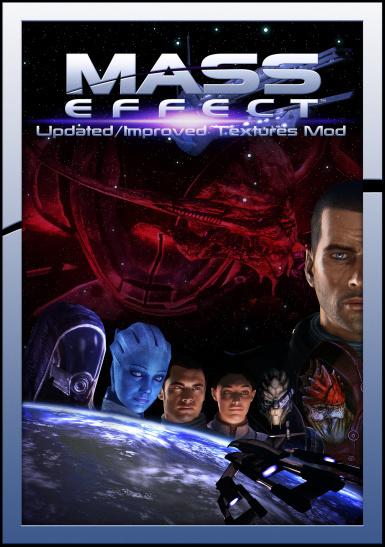 Second attempt at the mod splash. 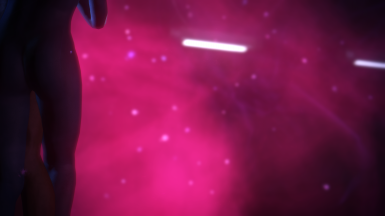 Made the logo in illustrator and converted the vector to 3d in After effects. 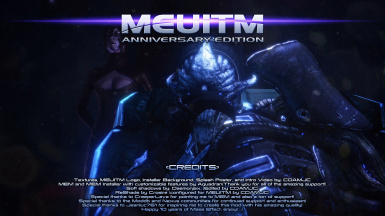 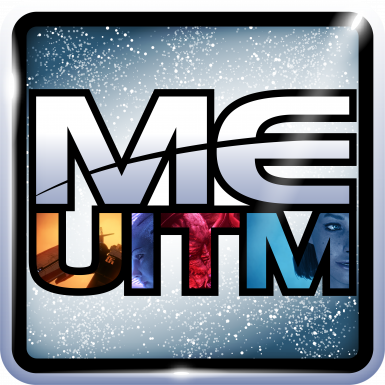 A short MEUITM splash to say thank you that I created in Adobe After Effects and Premiere to add to the mod. 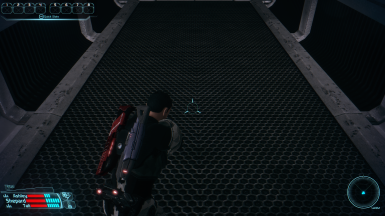 It last plays with the other videos when you launch the game. 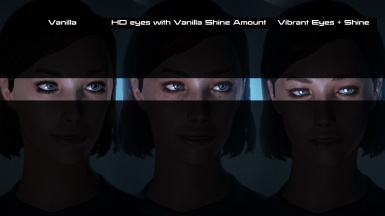 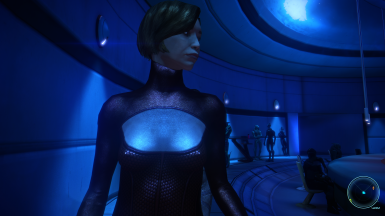 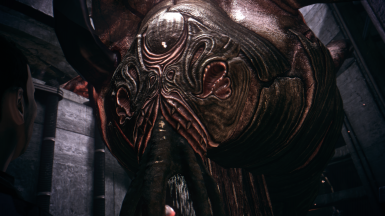 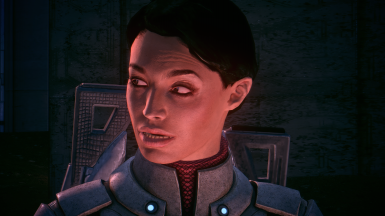 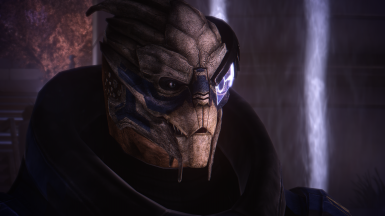 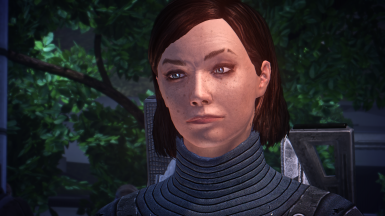 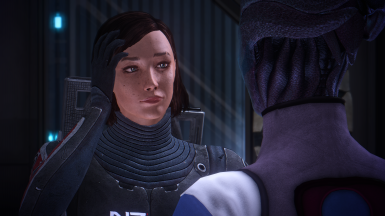 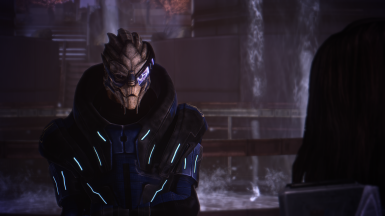 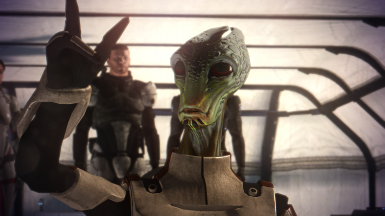 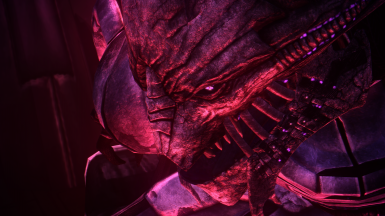 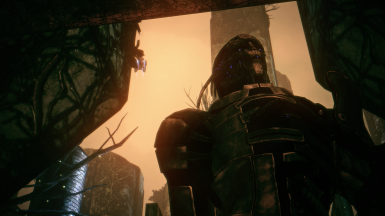 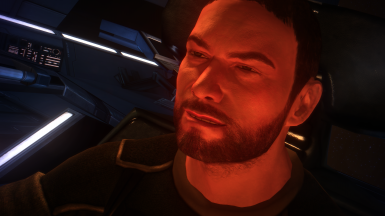 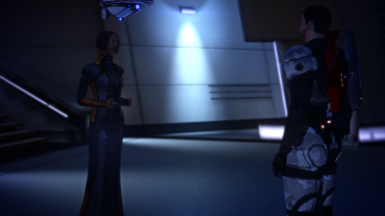 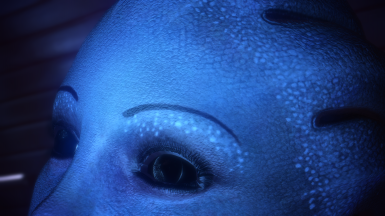 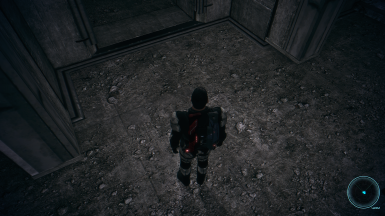 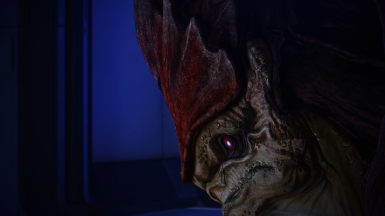 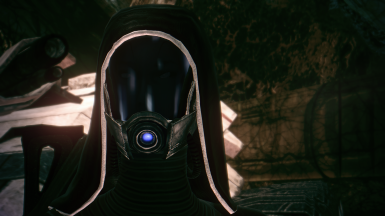 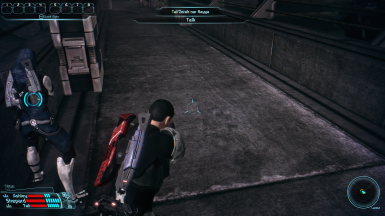 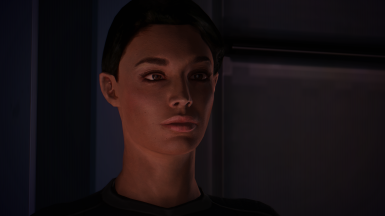 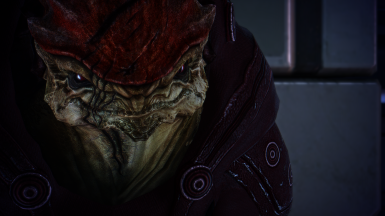 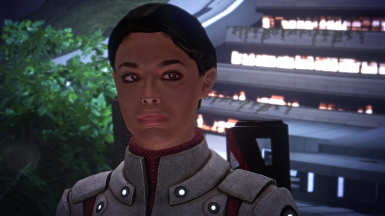 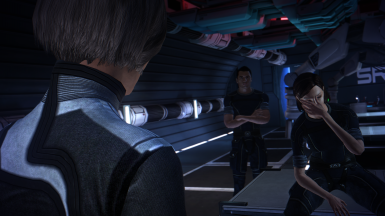 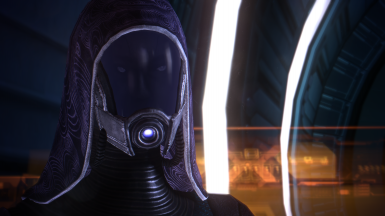 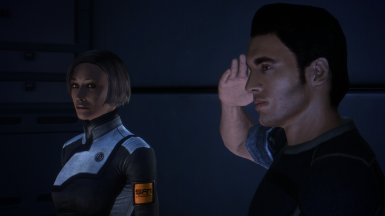 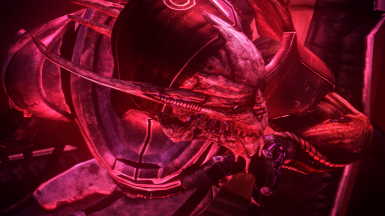 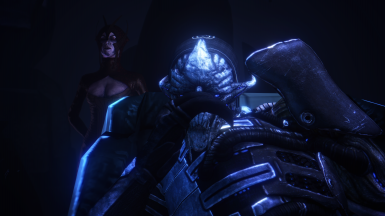 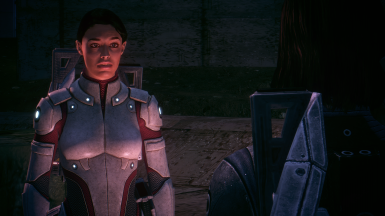 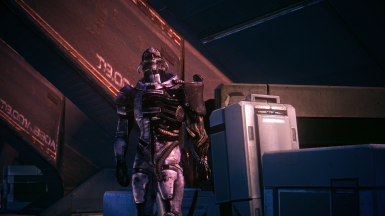 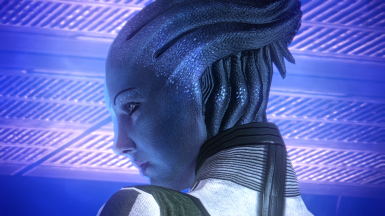 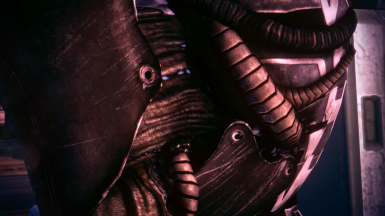 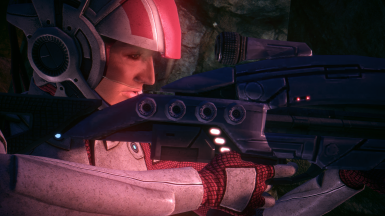 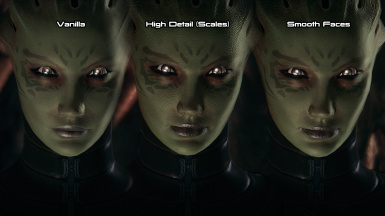 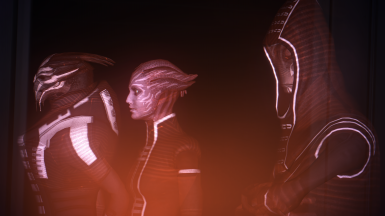 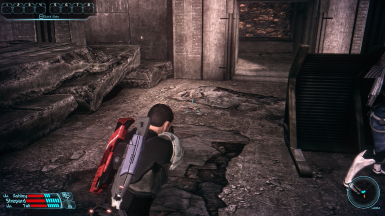 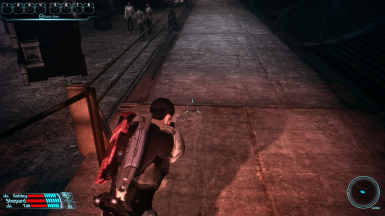 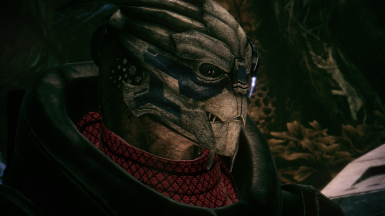 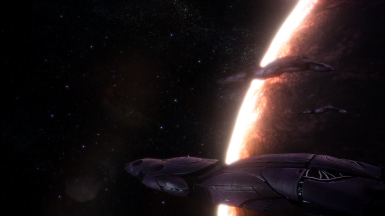 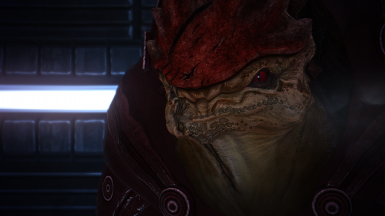 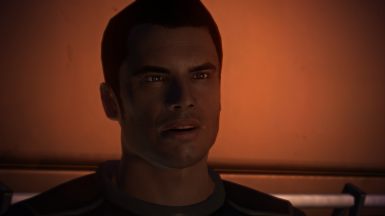 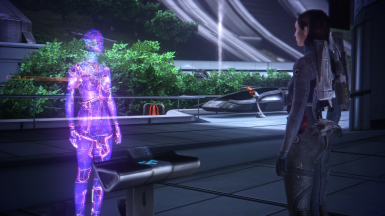 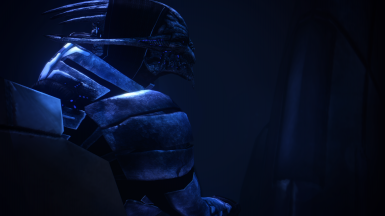 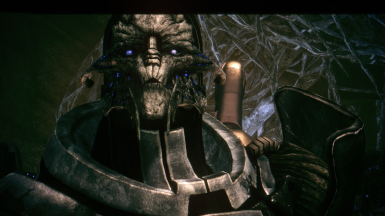 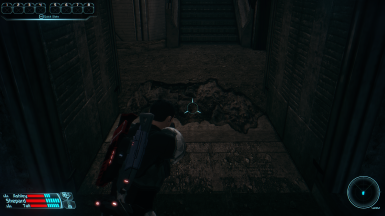 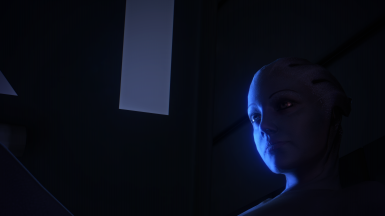 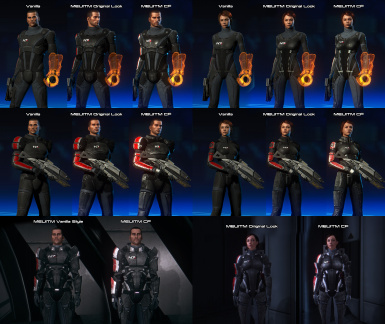 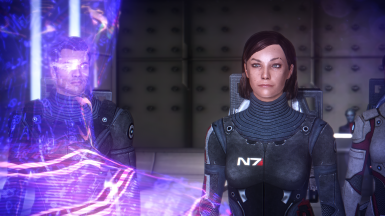 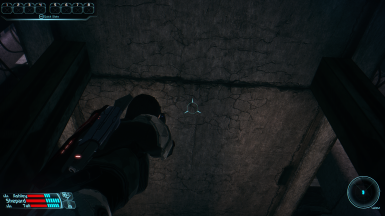 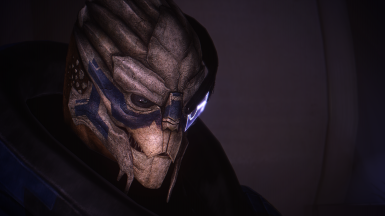 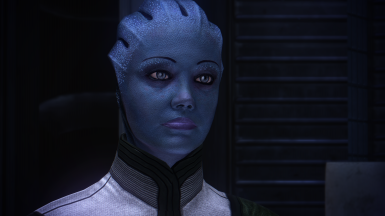 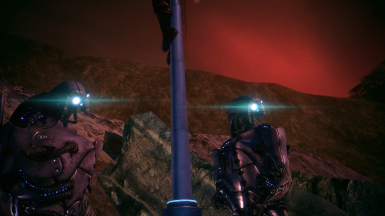 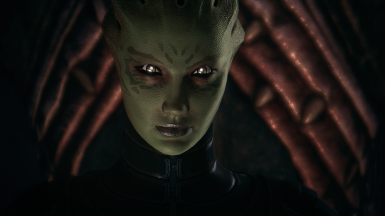 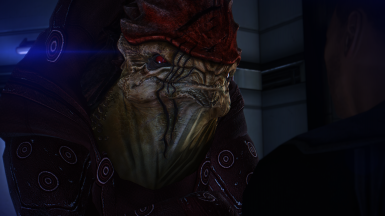 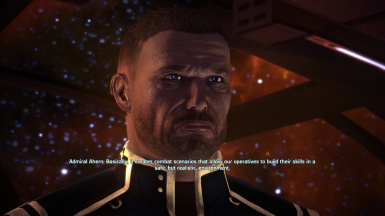 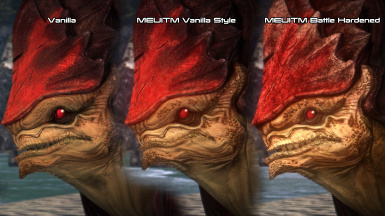 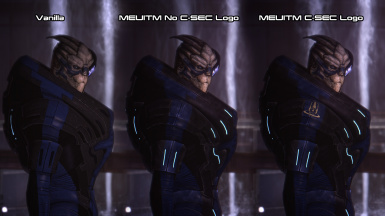 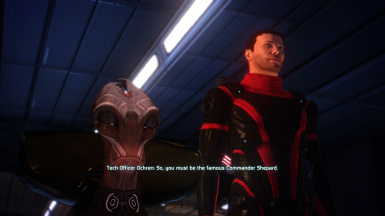 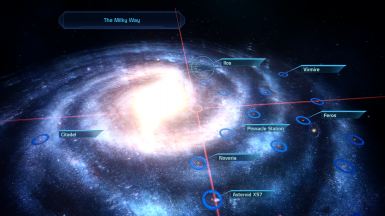 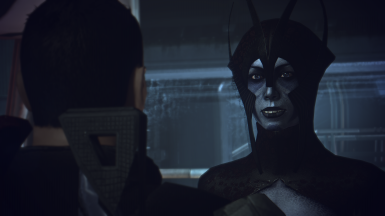 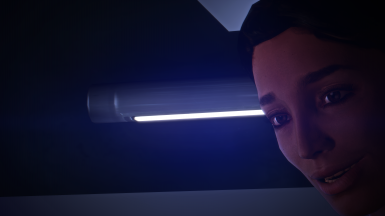 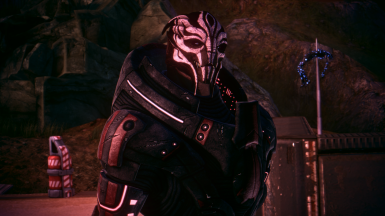 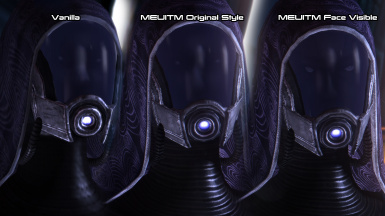 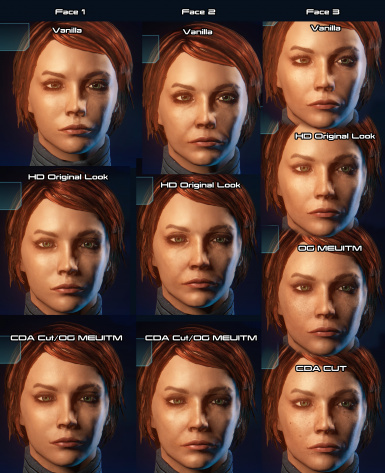 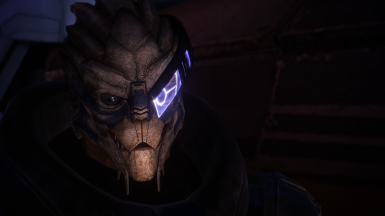 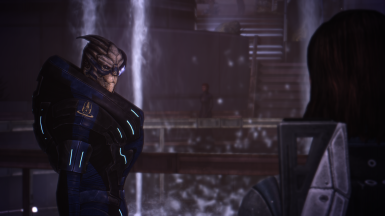 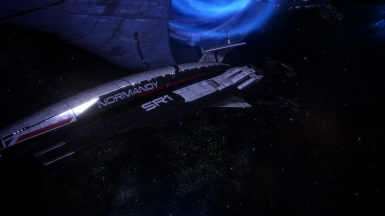 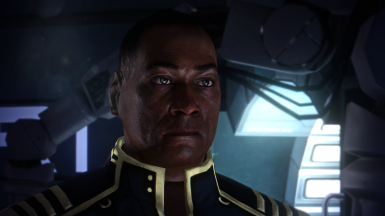 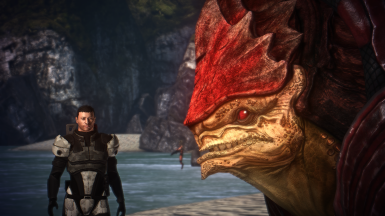 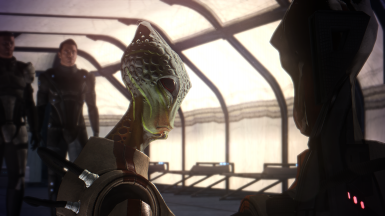 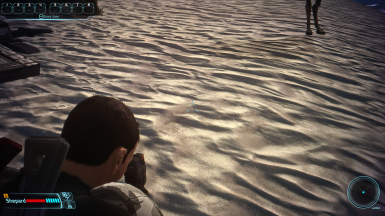 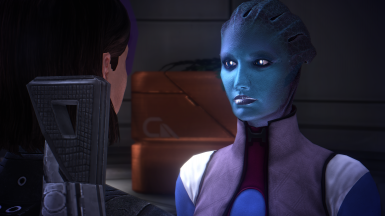 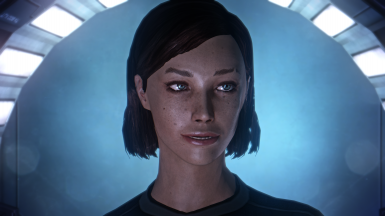 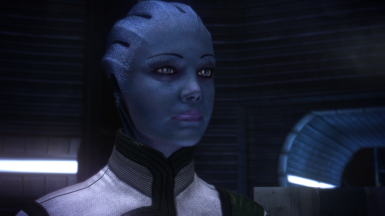 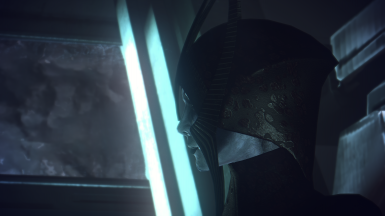 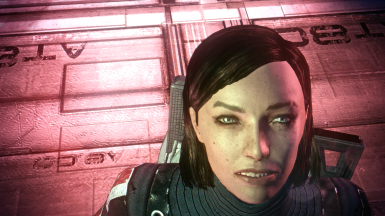 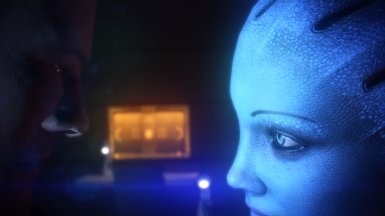 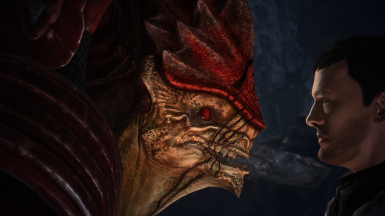 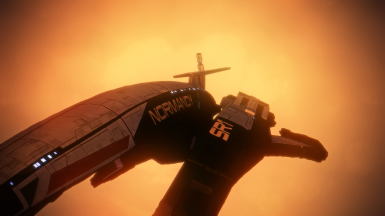 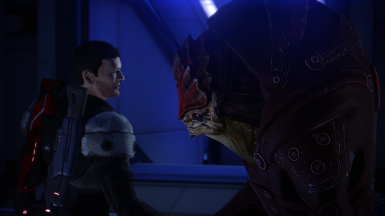 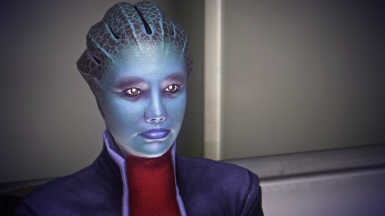 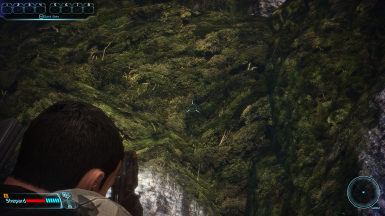 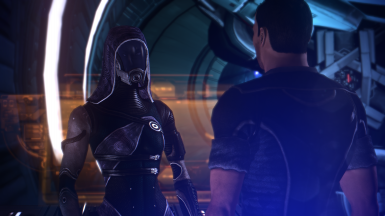 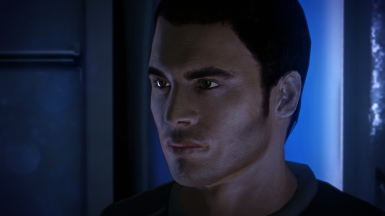 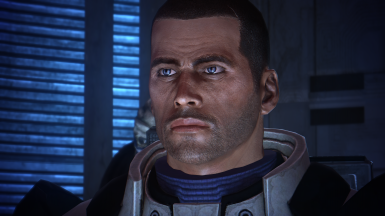 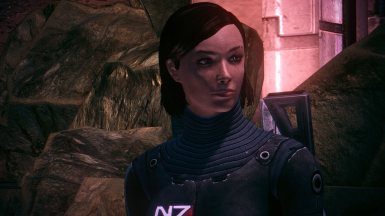 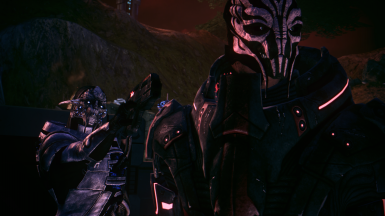 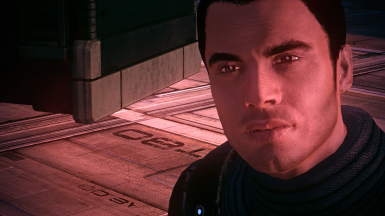 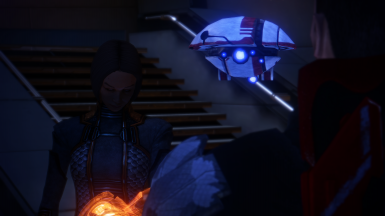 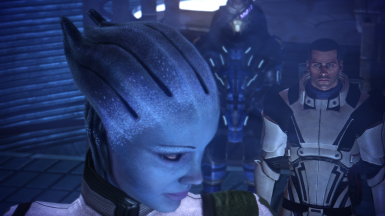 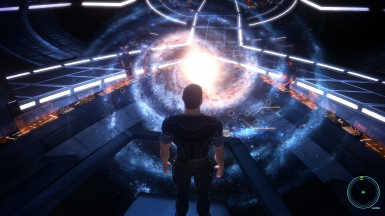 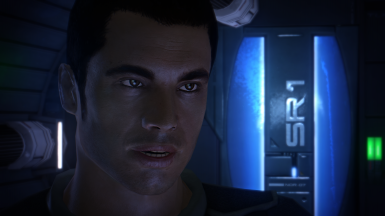 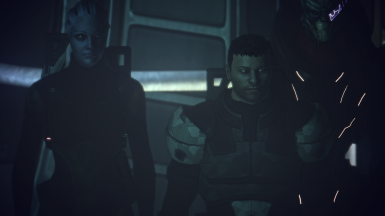 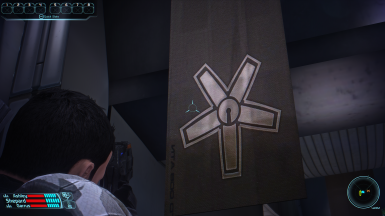 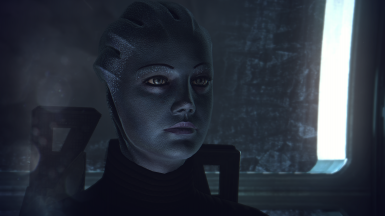 A review of the texture overhaul for Mass Effect!